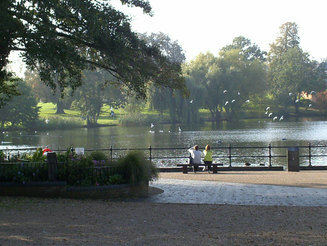 Diss is such a pretty town, but we understand, because it's on the east coast, it could be a long journey to get to. Therefore we've 'made a weekend of it' with a major day of Mechanical Music on the Saturday, as well as the festival on the Sunday. 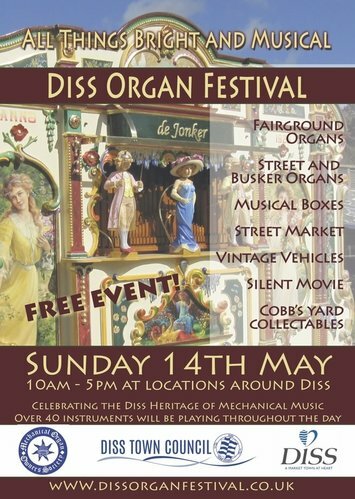 Diss is a perfect location to bring together Organ Owners and Enthusiasts from across the world! 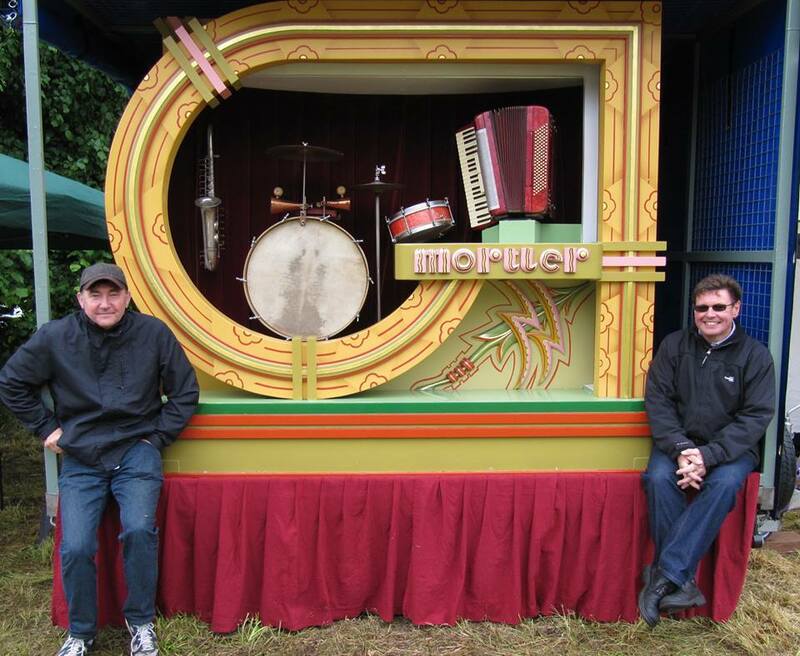 We are so close to the ferry terminals, we want to get our Continental and UK friends together for a great weekend of music! 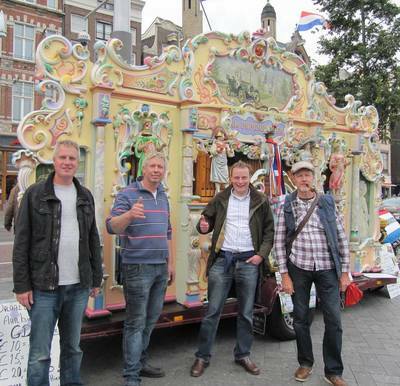 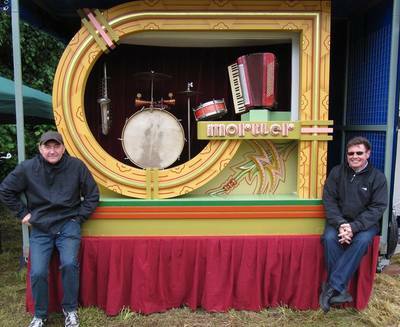 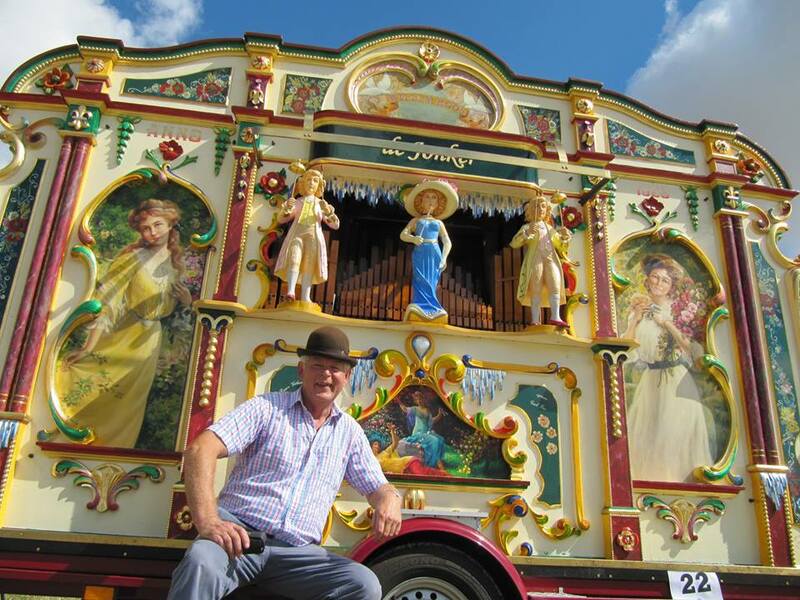 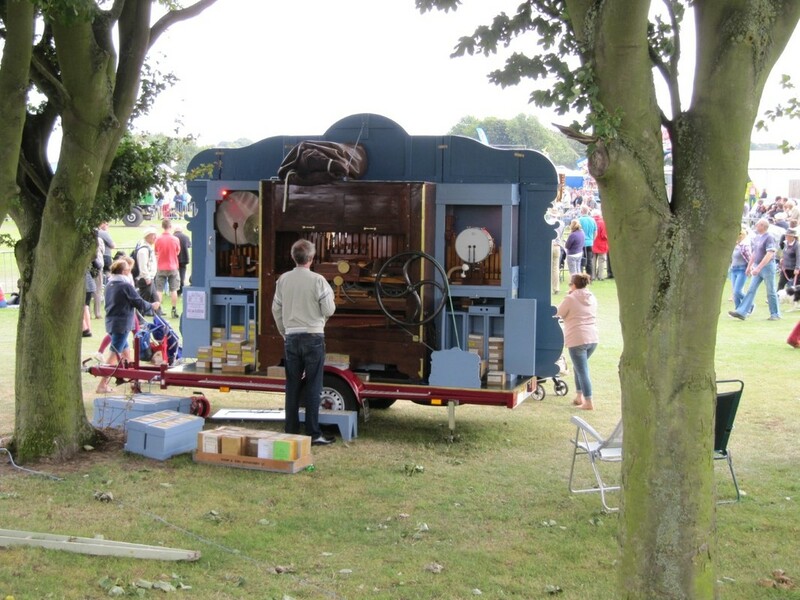 The MOOS Diss Organ Festival will celebrate the Mechanical Music Heritage of the town. 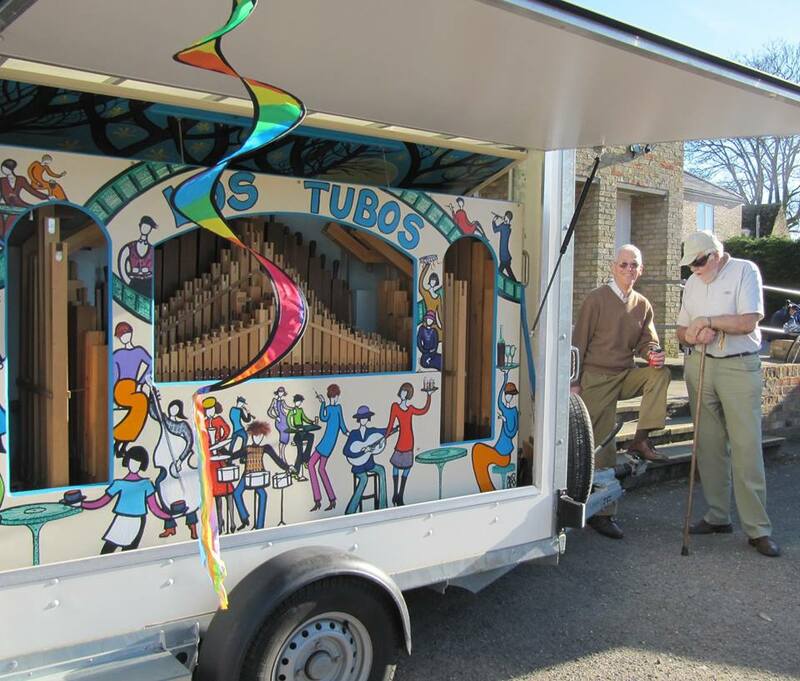 Did you know that the world famous organ builders Hill, Norman and Beard who, at their peak were producing 70 organs per week - the worlds largest organ builders - can trace their roots back to a premises in Beehive Yard in Diss. Or that Diss resident Rodney Briscoe of W.A.Boggis rebuilt the Aolian water powered organ at Villa Deste, Rome, a UNESCO World Heritage Site. 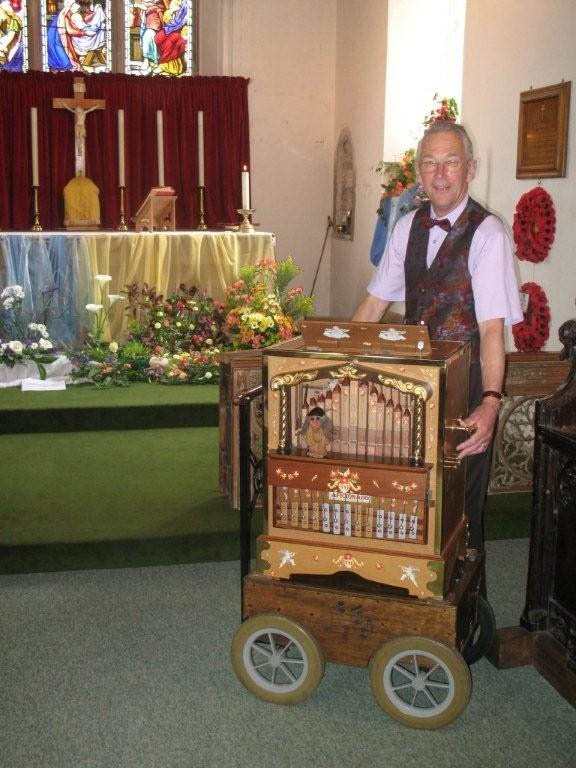 Or that St Marys Church has a Carillon which plays six tunes including Greensleeves and the Diss Hymn. 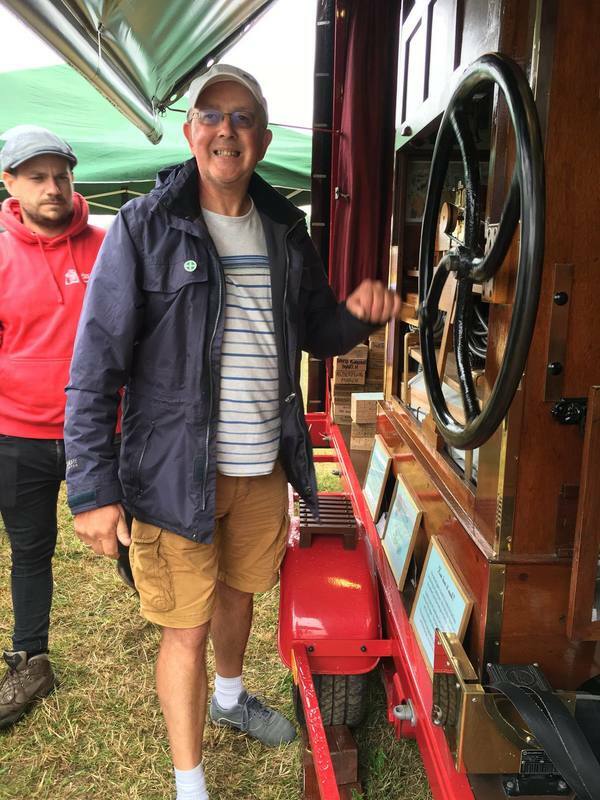 Come and learn more at the Festival! Cafes, Restaurants and Pubs a plenty surrounded by over 40 YES FORTY musical marvels at the MOOS Diss Organ Festival. 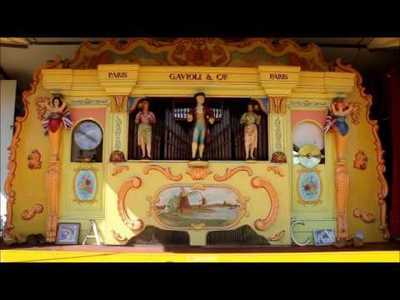 James Reid, Doncaster, 65 Key Gavioli street organ. 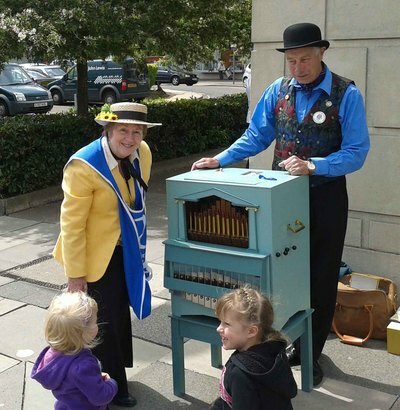 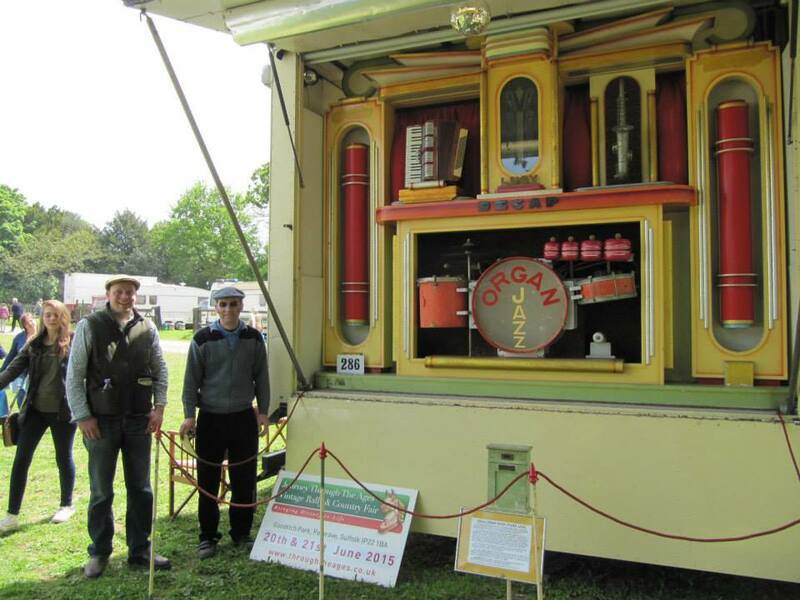 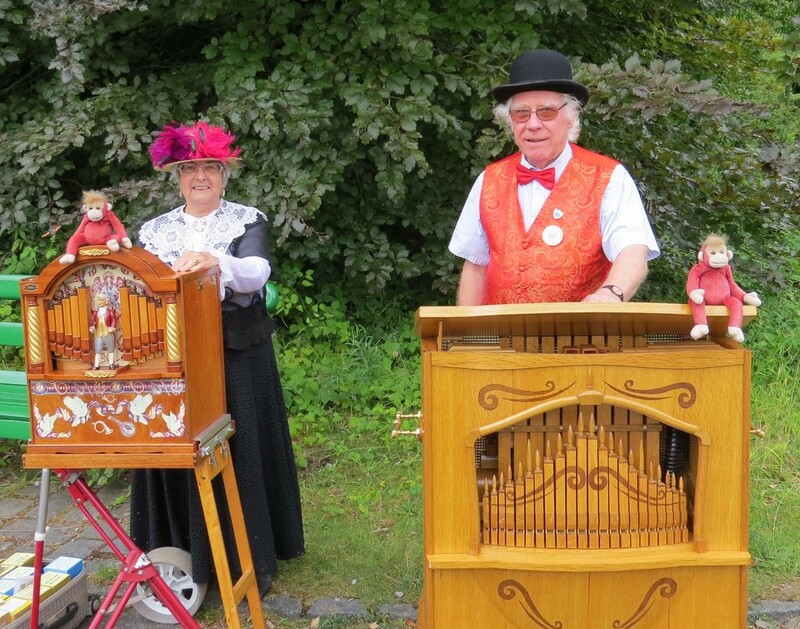 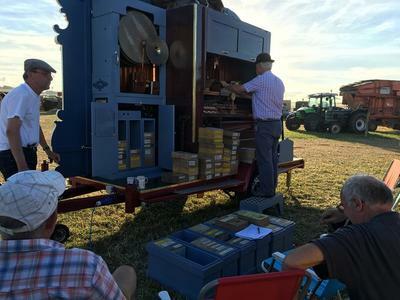 Completed in 2016, this is the first hand-turned street organ built by the company who are renowned for the construction and restoration of fair organs. 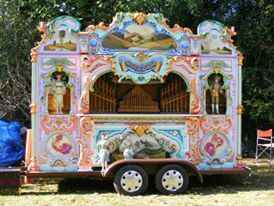 It is also their first organ to play on the Midi system. The organ has 94 pipes comprising 3 manually operated registers. 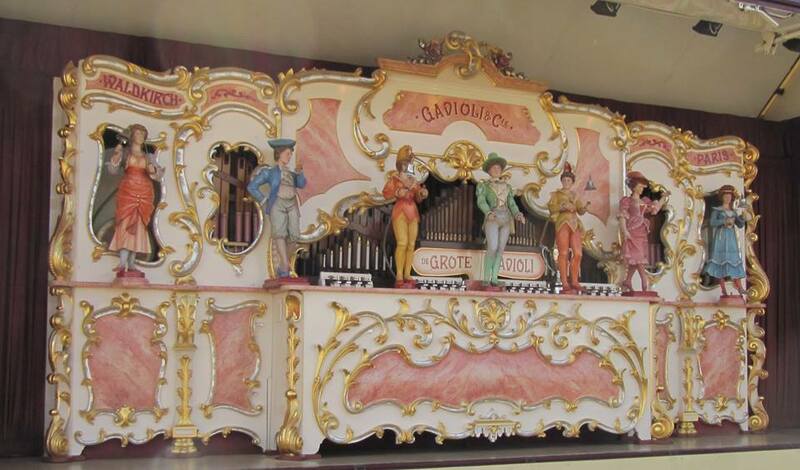 The organ plays on the standard 46-note Gavioli scale without the percussion. 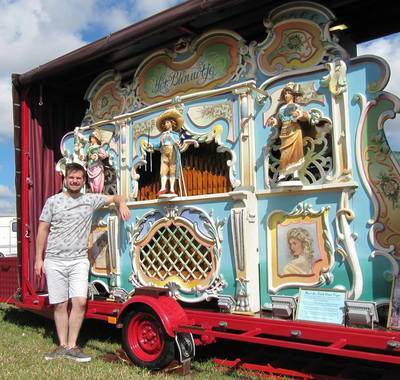 The organ is a full size, 78 pipe Midi organ based on a John Smith Topsy organ design. Built by Terry Pankhurst of Wheathampstead it was exhibited by him in the Midlands Model Engineering Exhibition of 2013 and was awarded 1st prize in its Class 15 category. The organ is a self build 32 note, 44 pipe organ with glockenspiel running from a Midi system. Built from John Smith plans and completed in 2013. 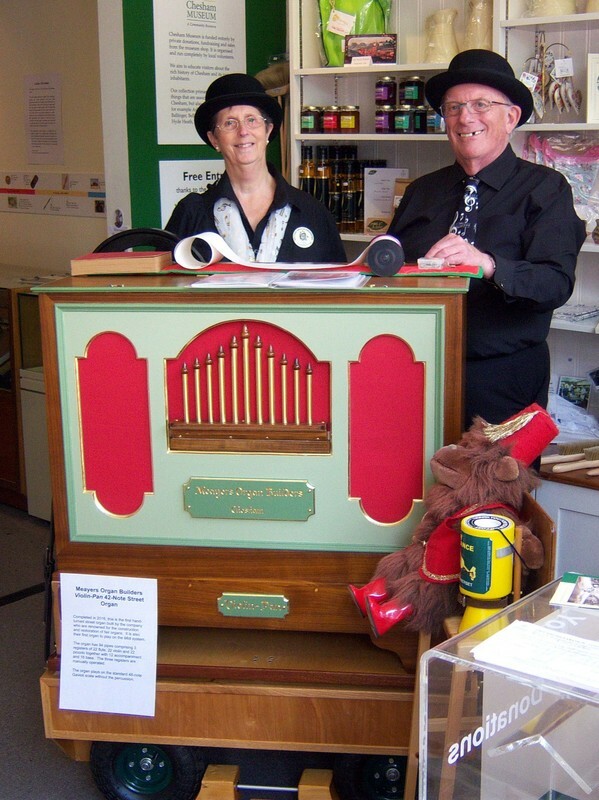 The organ is a John Smith Universal, home built organ playing from paper rolls. 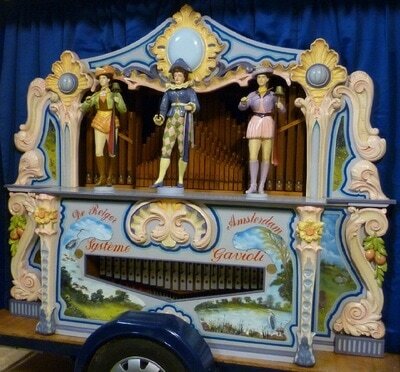 It has 26 notes and 70 pipes. 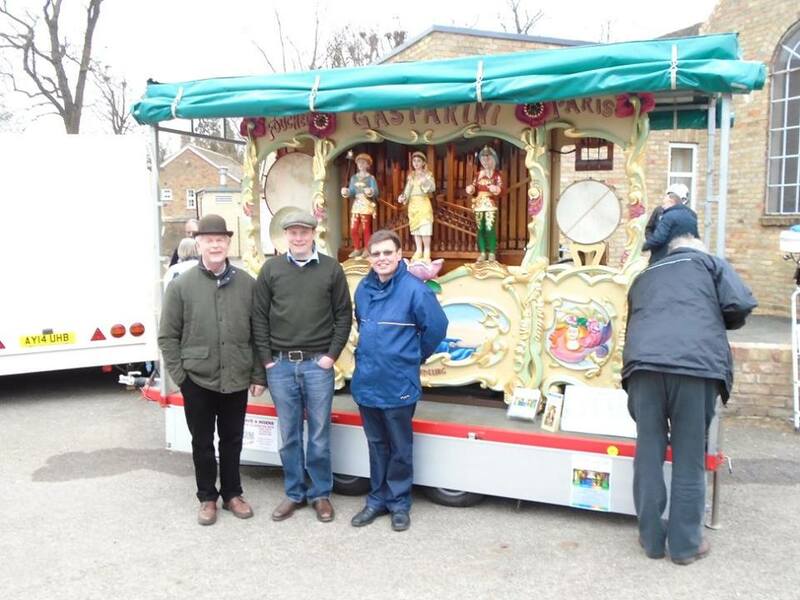 31 note Alan Pell roll playing organ built in 1991 for Peter Gaskin of Ipswich. 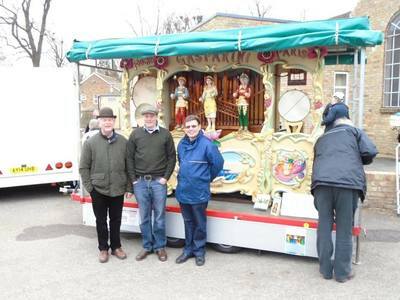 Sold c1999 to Tony and Bridget Farley of Brightlingsea. 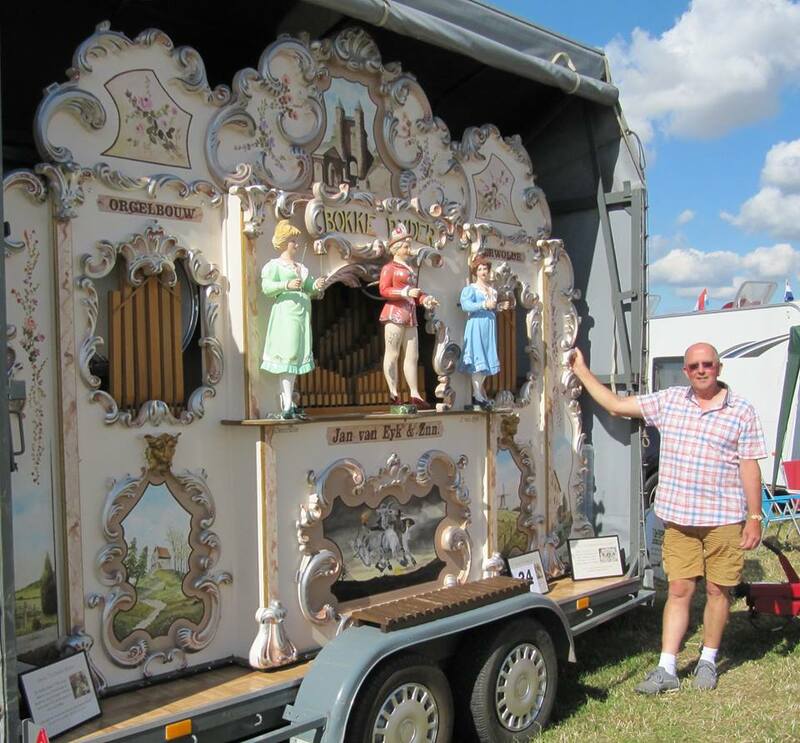 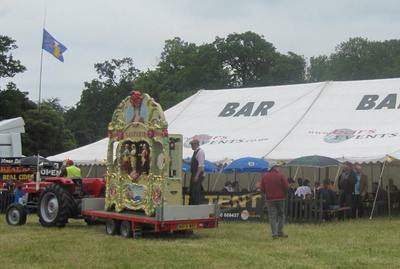 Bought by the current owners in October last year and is appearing at an East Anglian event for the first time in some 15 years. 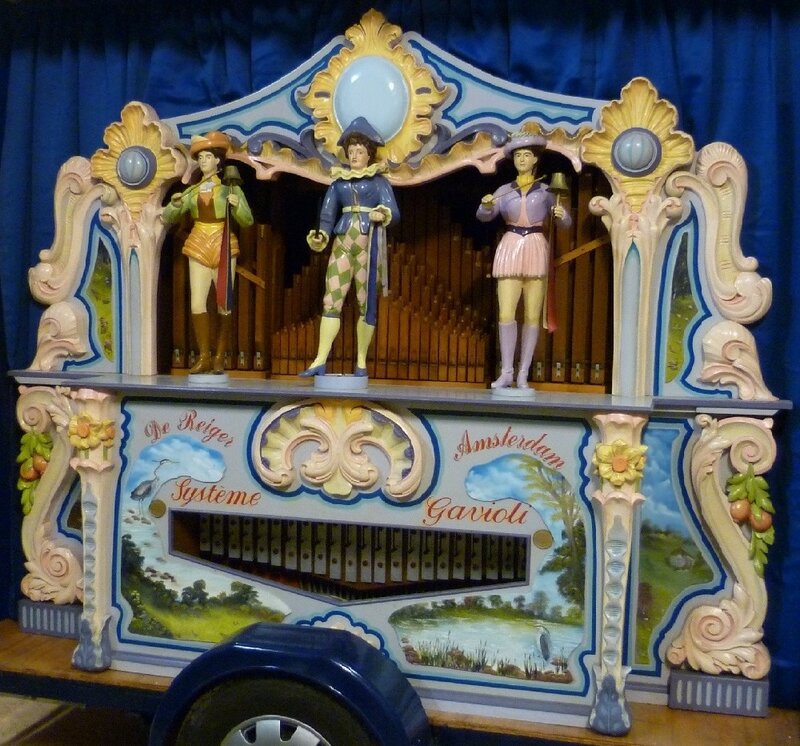 Raffin 31 Konsert Organ built in 1984, playing off paper rolls. 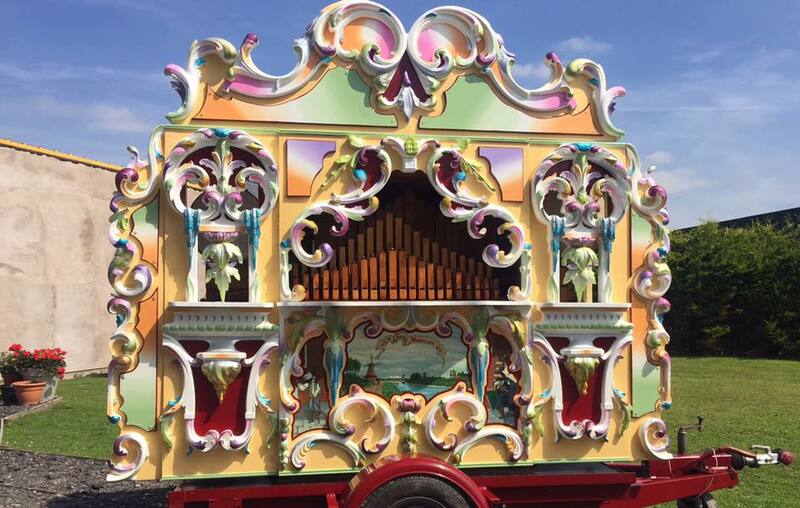 It has 31 notes and 100 pipes. 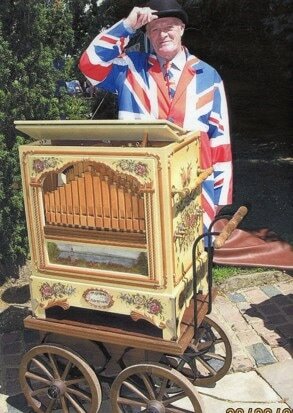 The organ "Aficionado" is a 26 note hand turned Roll Player built in 2005 by myself. 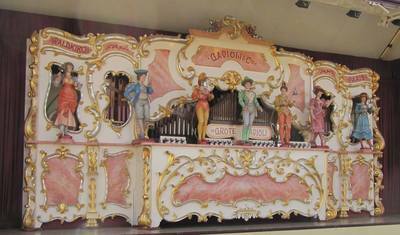 It has 70 pipes in total which include 4 ranks of melody; I think I can claim it to be the one & only busker organ with rotating columns whilst playing. 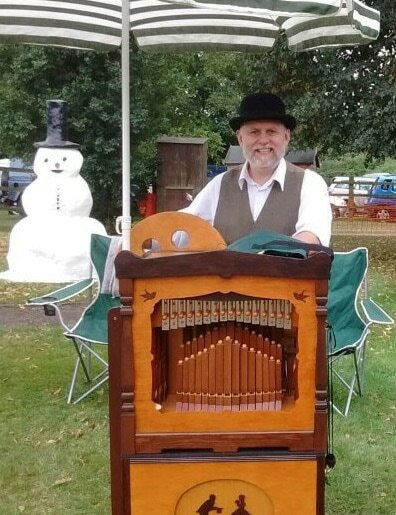 Hand turned, 80 pipe Midi controlled Street Organ. 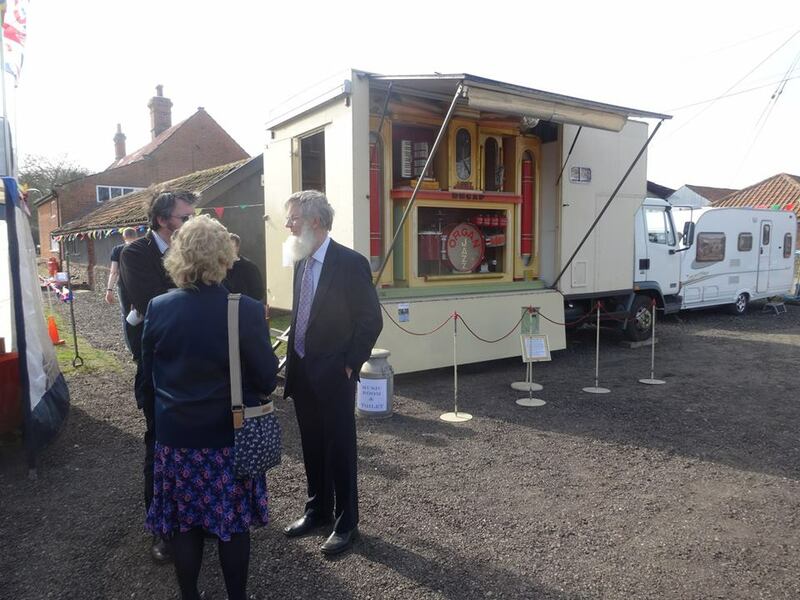 Home built by the owner Terry Pankhurst from a John Smith design. 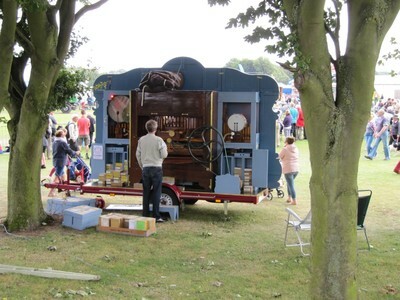 Entered into the Midlands Model Engineering Exhibition in 2009 and gained 2nd place.